Welcome to the DSA Blog! 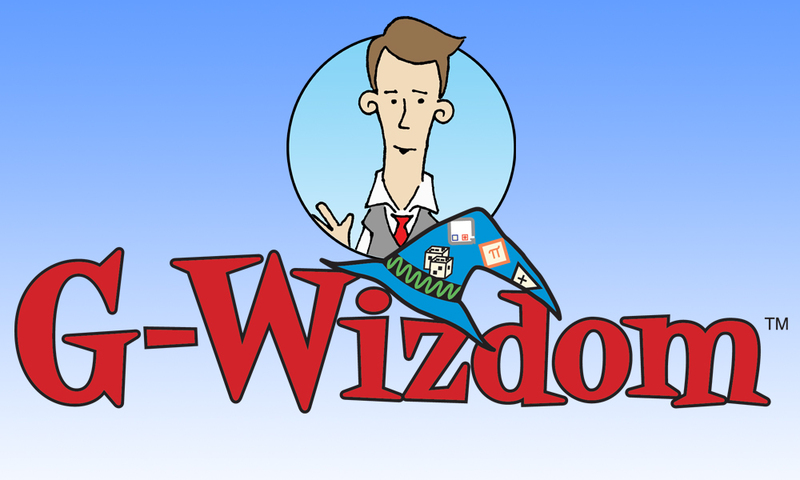 Welcome to the world of G-Wizdom, where we offer a wise and whimsical perspective on Graphical System Design and Automation Engineering. The culture of Automation Engineering is a world unto itself — complex, multi-disciplinary and quirky. Don’t be surprised if, here, within the domain of G-Wizdom, you recognize personalities, scenarios and perspectives you encounter on the job every day. Visit us frequently, or subscribe to this site, for periodic light-hearted and insightful comic strip releases, including expert testimony on best practices that are certain to improve your efficiency, quality and understanding in Graphical System Design and Automation Engineering. This entry was posted in Uncategorized by Eric Bowermaster. Bookmark the permalink.